I missed your Giveaway! 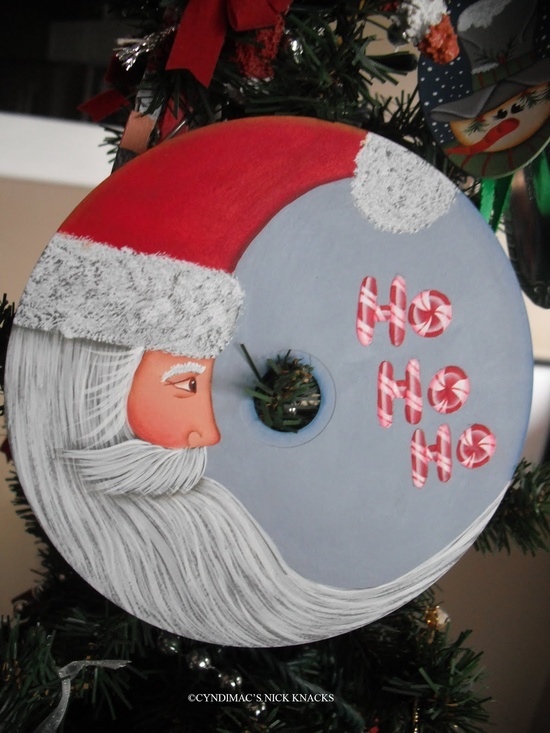 What a beautifully painted Santa! Love your work! I am now a follower of your Face Book Page.